The Position will be responsible for assisting in analytical method development of assigned project within given timeframe as per Safety and Environmental rules. Editor’s Note: PI Industries: Research Scientist Chemistry Post Vacancy. 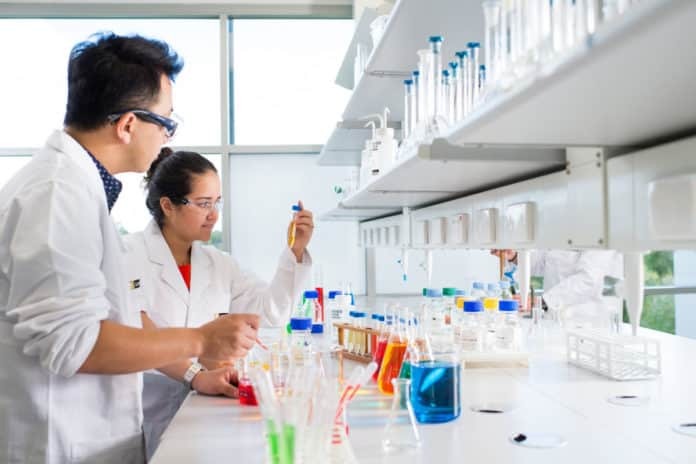 Msc Chemistry jobs, Chemistry jobs, Chemistry jobs 2019, Research jobs.Research Scientist post. 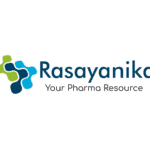 Subscribe to Rasayanika for latest job updates.